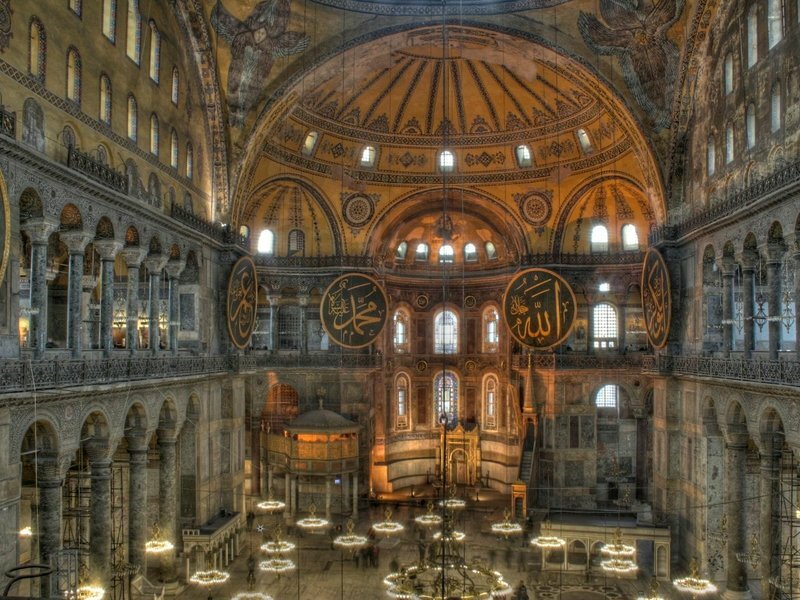 Stanford University scientists have digitally created Aya Sophia’s acoustics and played the sounds in Stanford University’s Bing Concert Hall as if it was Aya Sophia. You can listen to these sounds in the video in the Smithsonian article. They collaborated with the choral group Cappella Romana. I don’t understand why “Aya” is spelled as “Hagia” in the literature. In Greek: Ἁγία Σοφία, [aˈʝia soˈfia]. 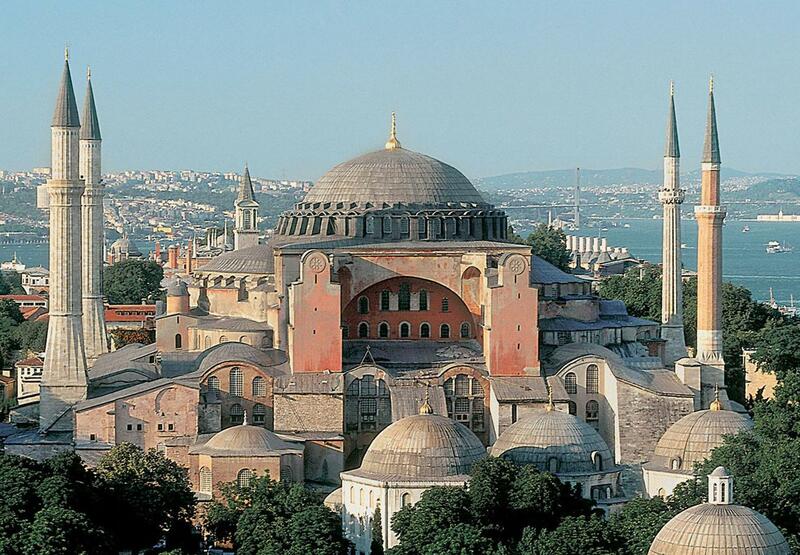 In Turkish: Aya Sofya. In both Greek and Turkish the pronunciation of the first word is AYA (the “a” is pronounced as the “a” in “father”). The “YA” in AYA is a sound archetype. I wrote about it in “Sound Archetype; YA“. This entry was posted in linguistics, music and tagged Aya Sophia. Bookmark the permalink.